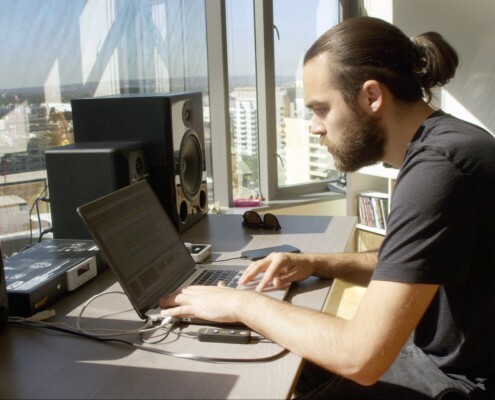 Andrew Gold (AKA Team EZY) is an up-and-coming producer and DJ from Los Angeles. 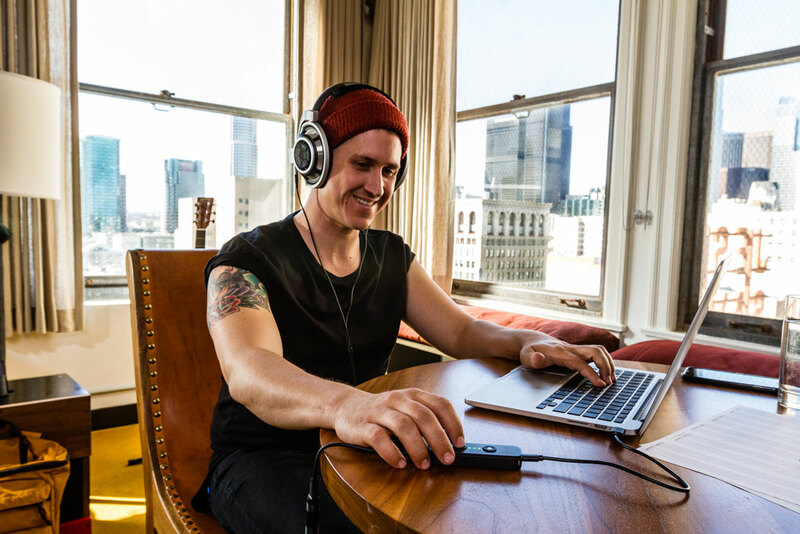 Drew began his career performing at local warehouse parties and events before touring for several years as a DJ tech for Skrillex, renowned artist and friend. 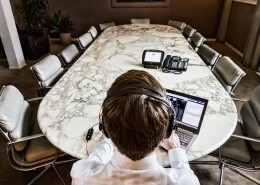 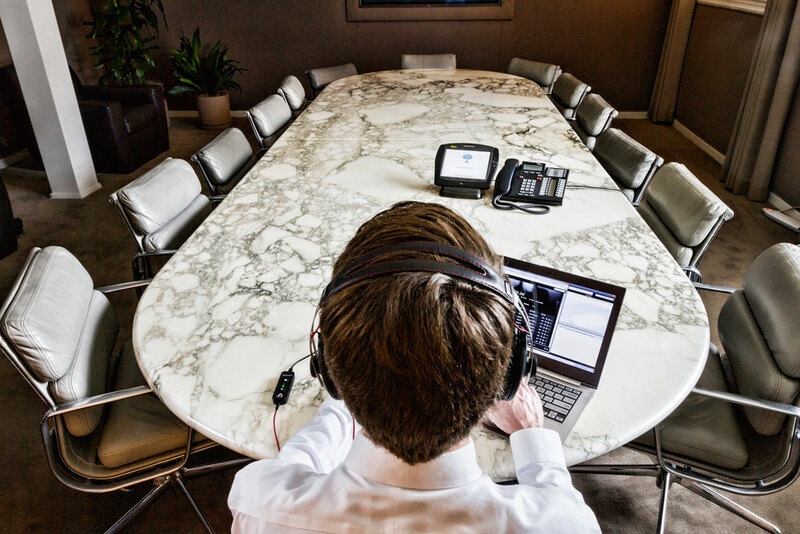 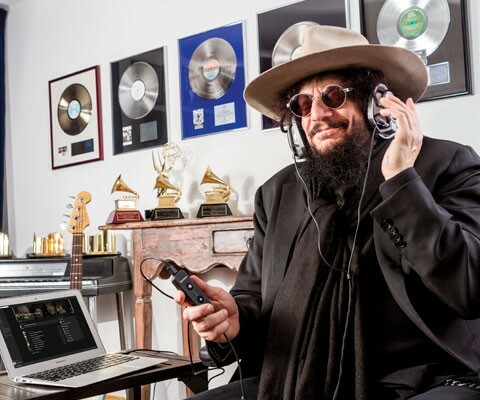 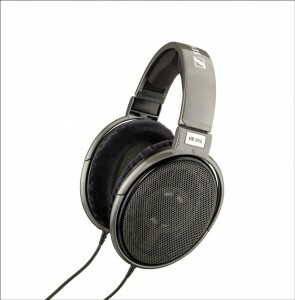 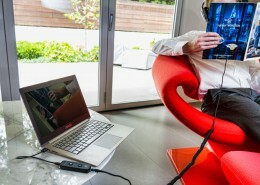 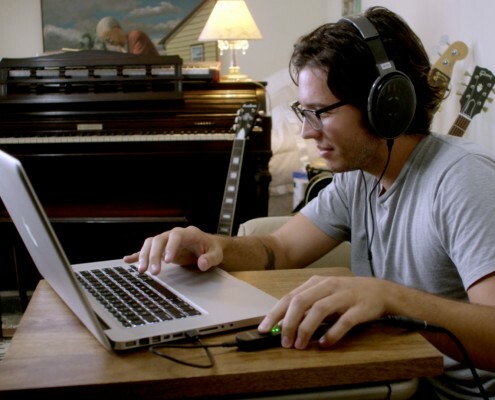 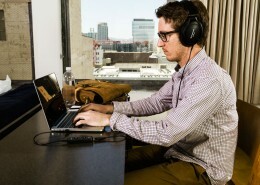 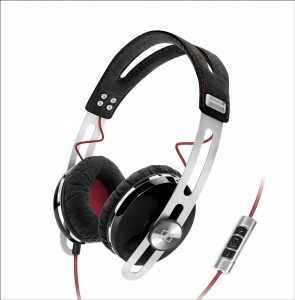 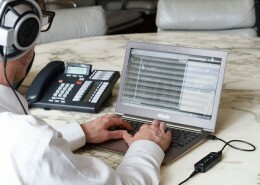 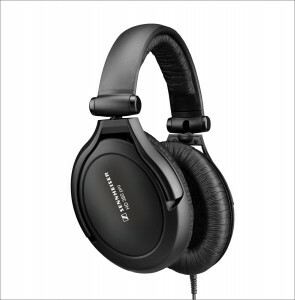 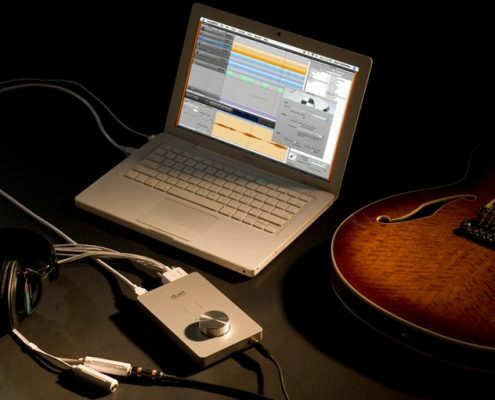 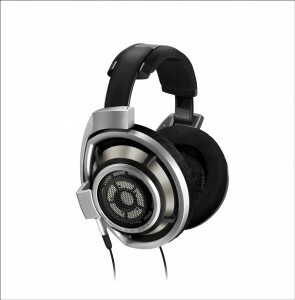 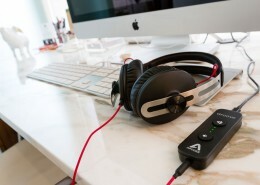 When creating his music, Drew uses the Apogee Duet. 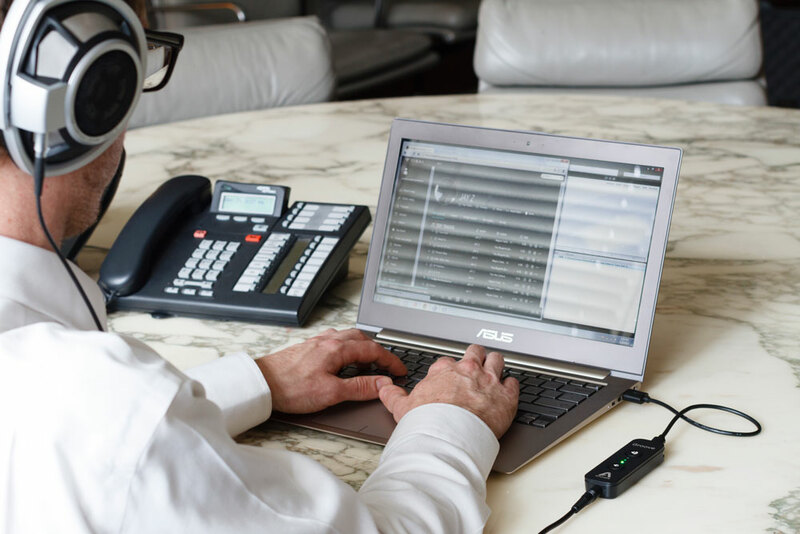 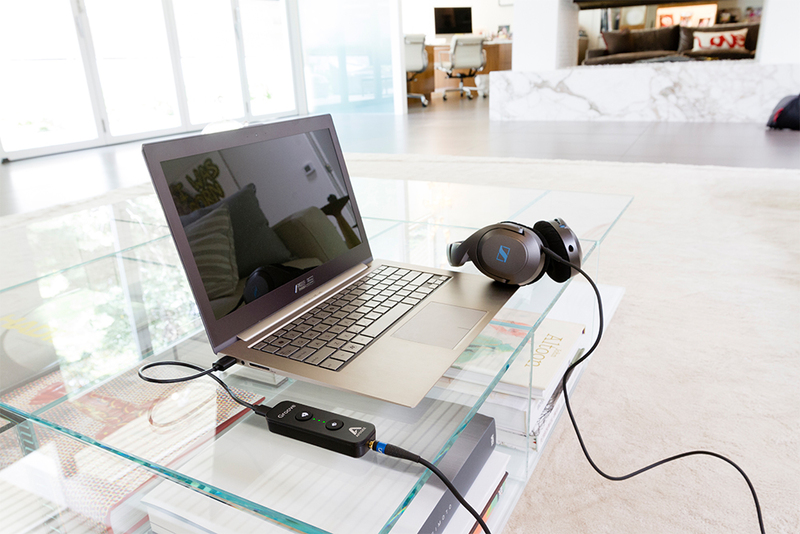 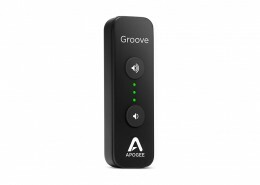 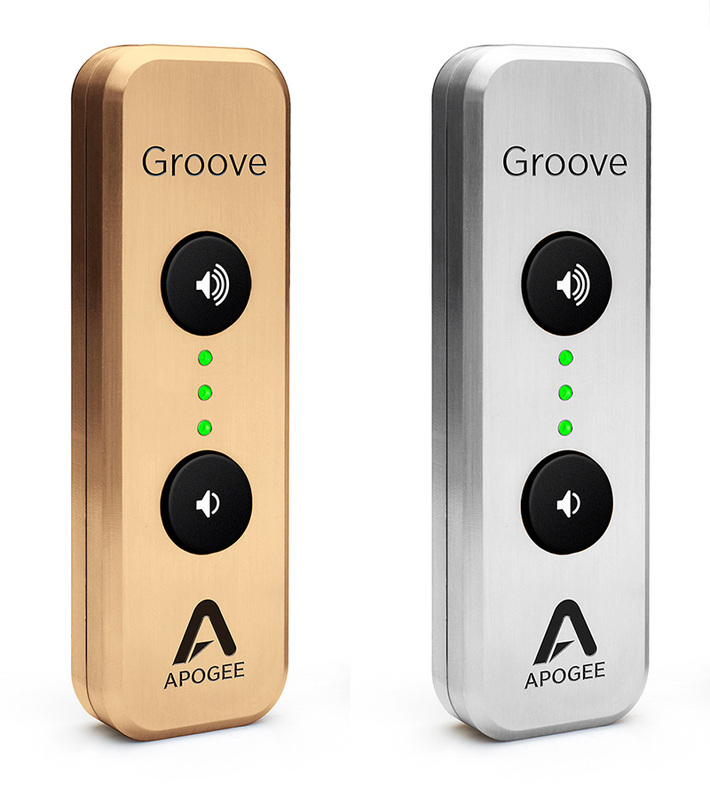 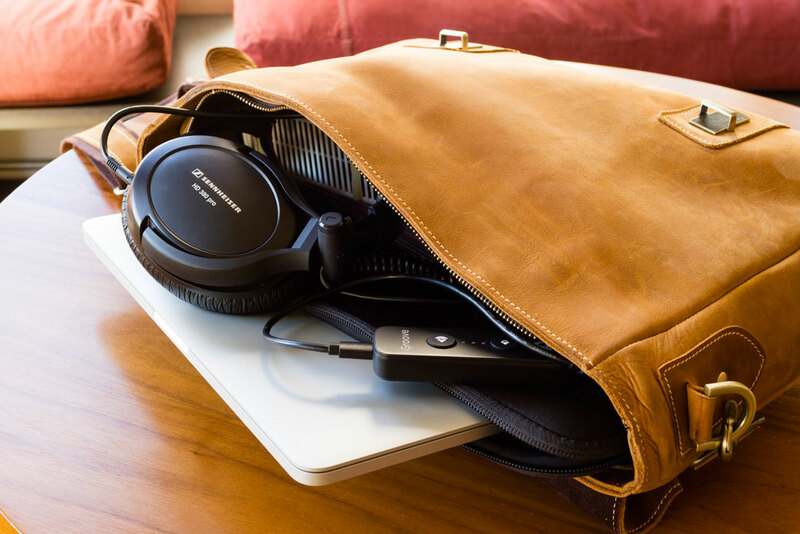 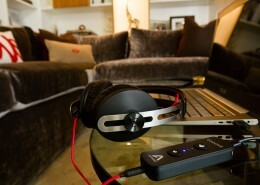 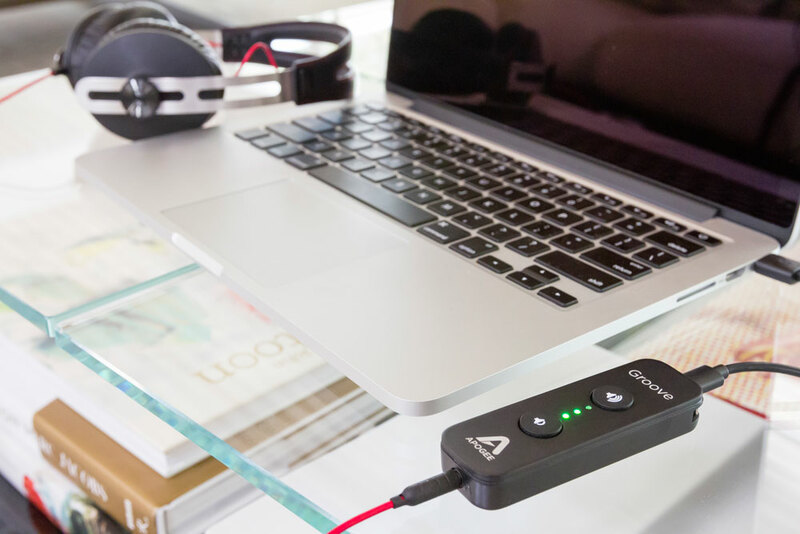 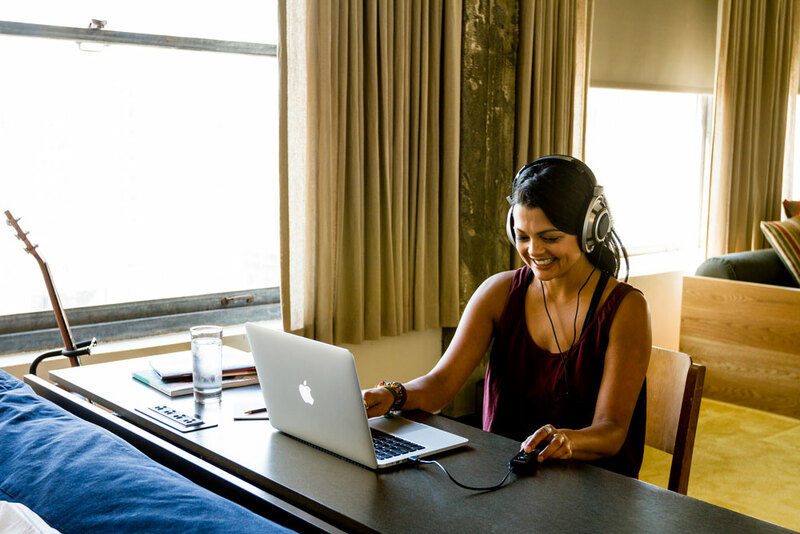 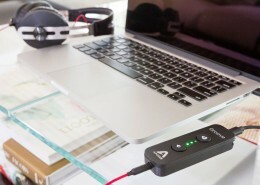 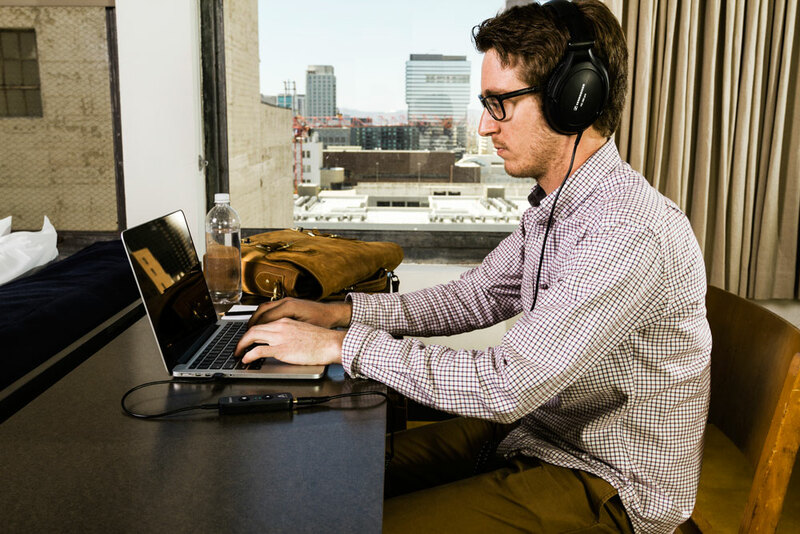 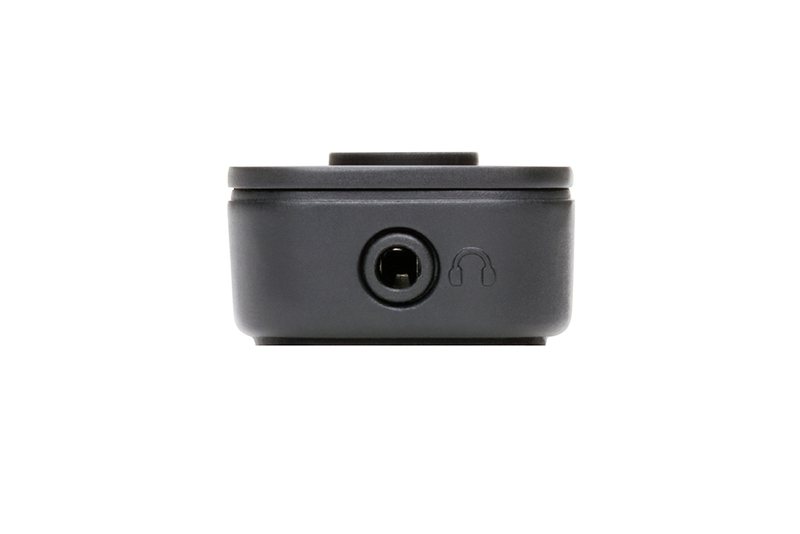 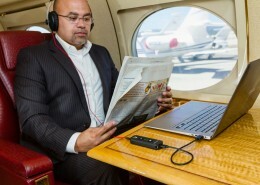 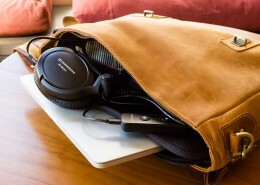 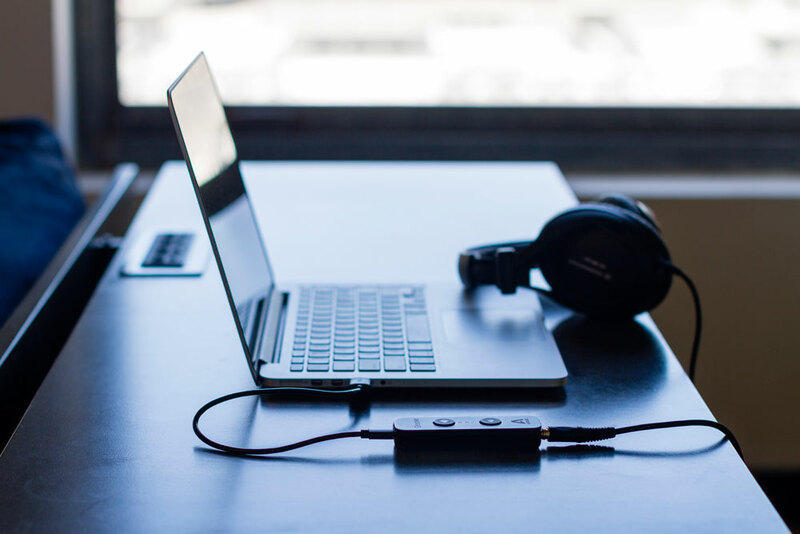 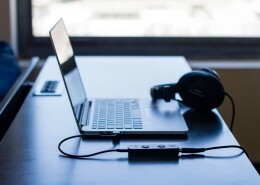 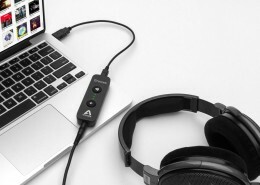 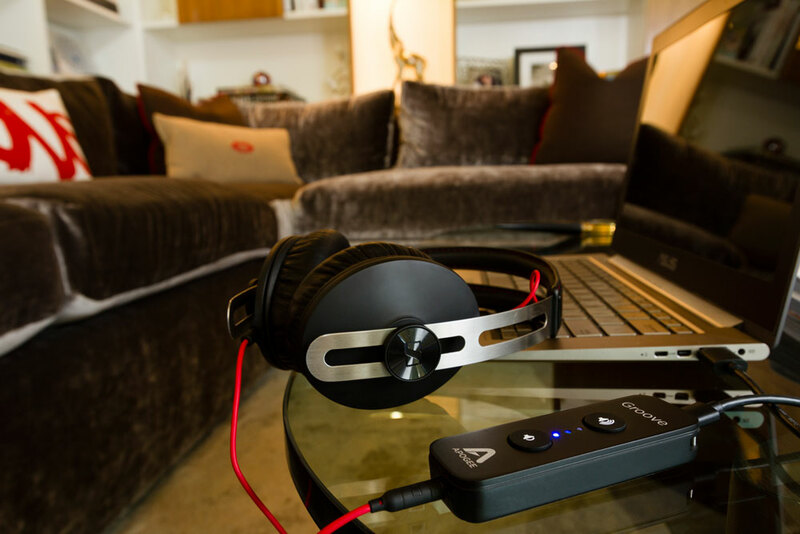 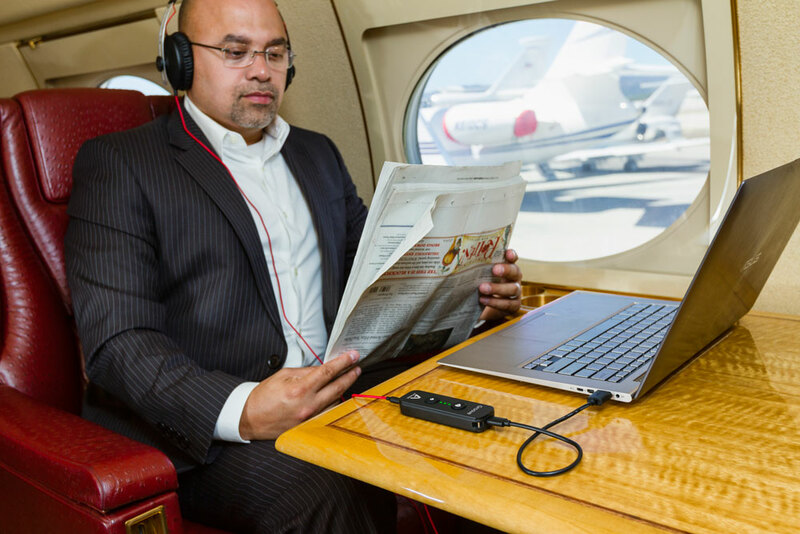 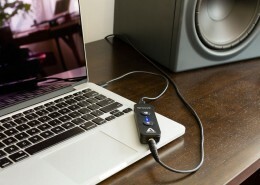 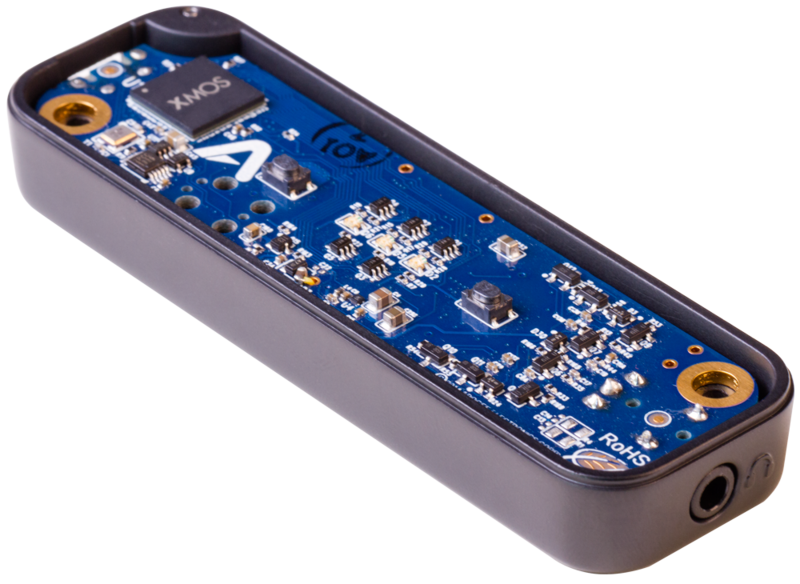 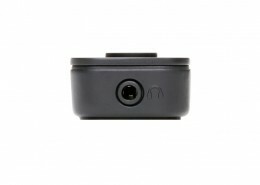 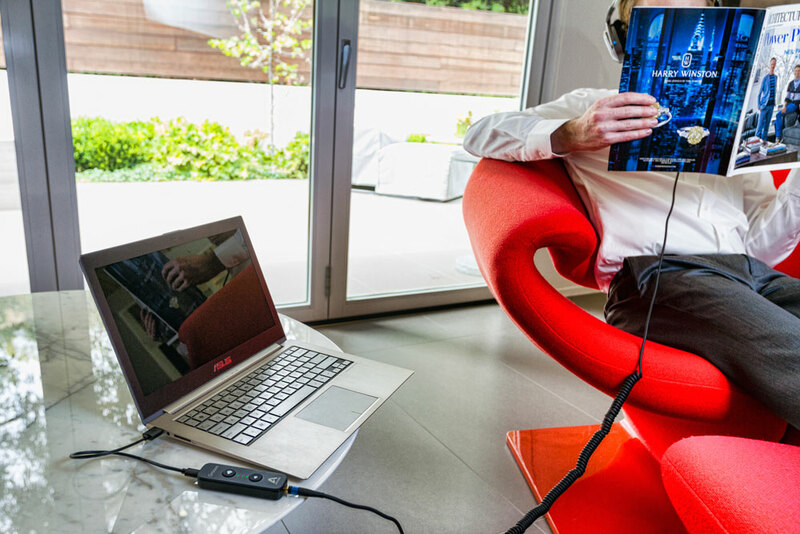 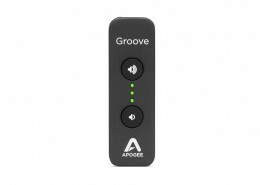 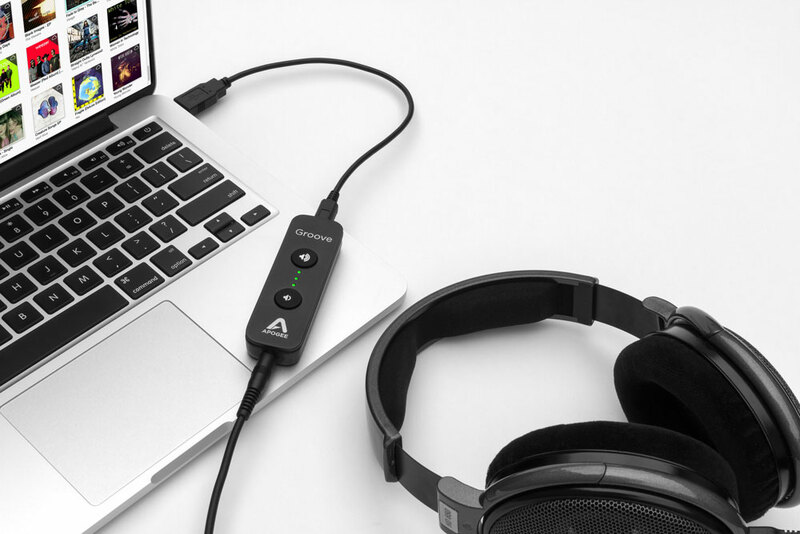 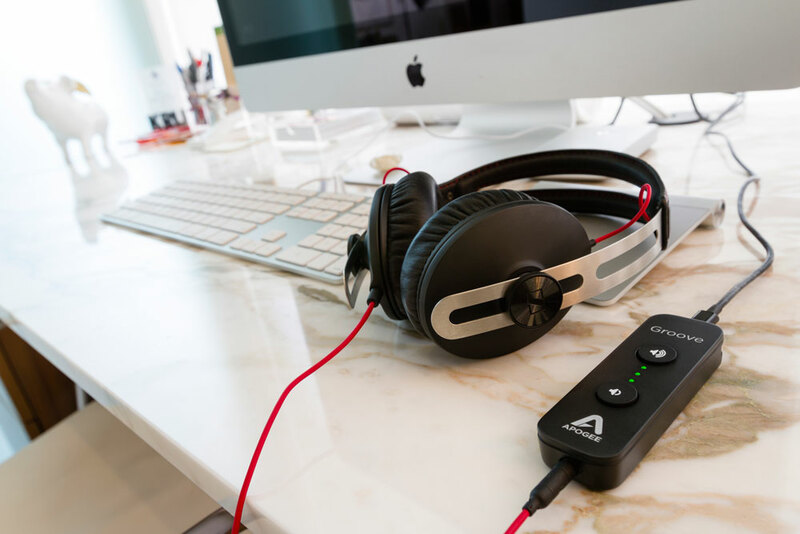 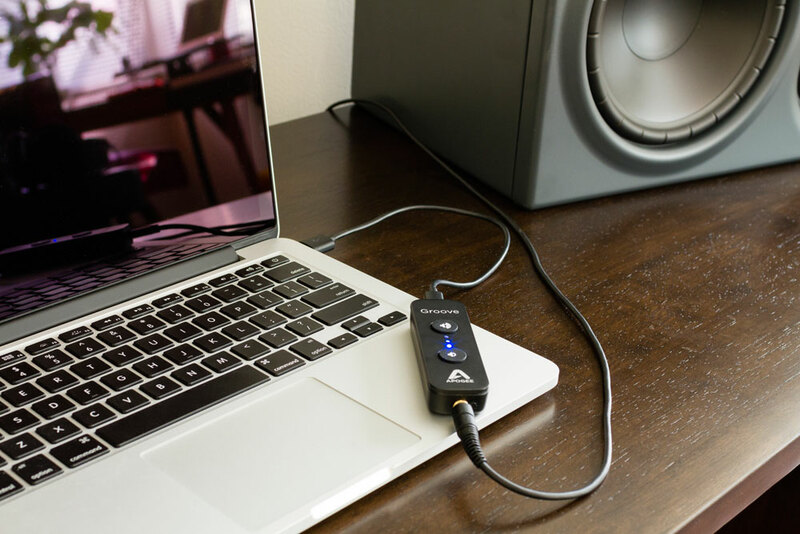 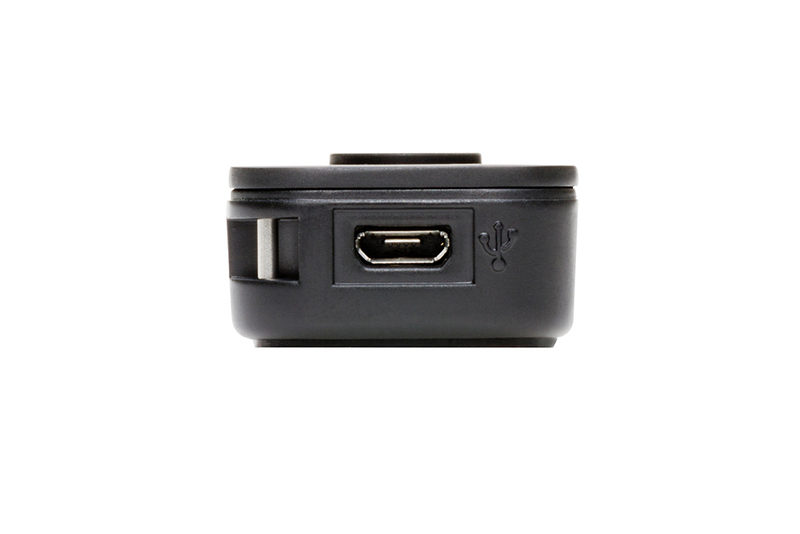 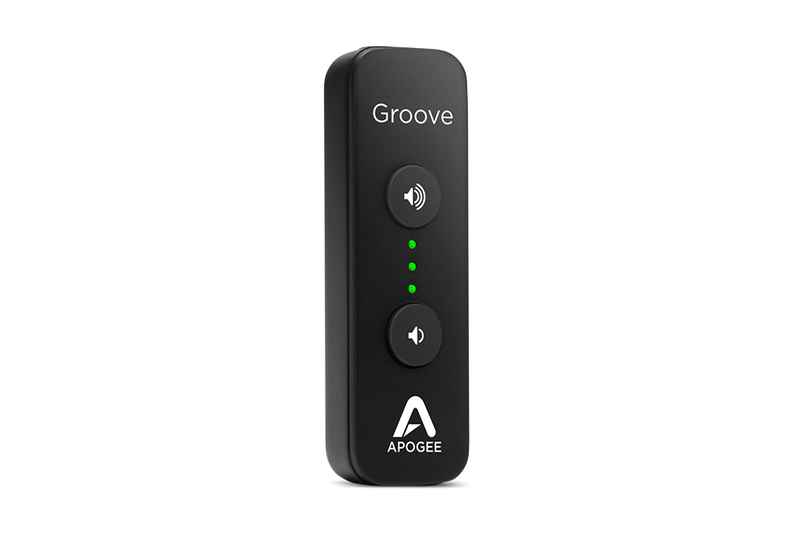 When he wants to make or share music on the go, he takes the Apogee Groove USB headphone amp and DAC. 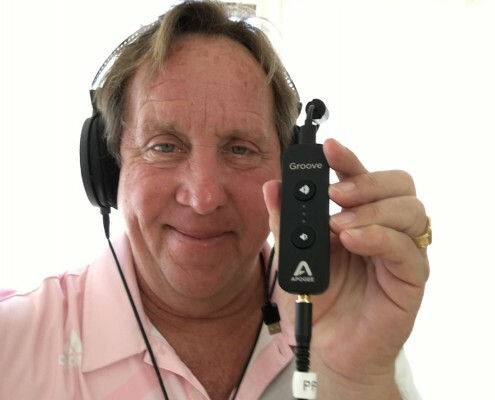 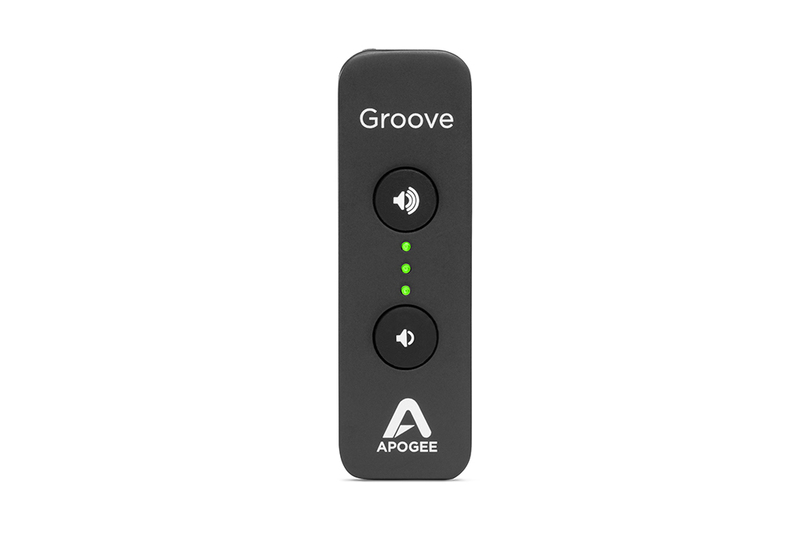 “Apogee is one of my favorite companies around and Groove is a little treat that makes the listening experience a lot better when you are on the road and out of the studio”, Drew comments.